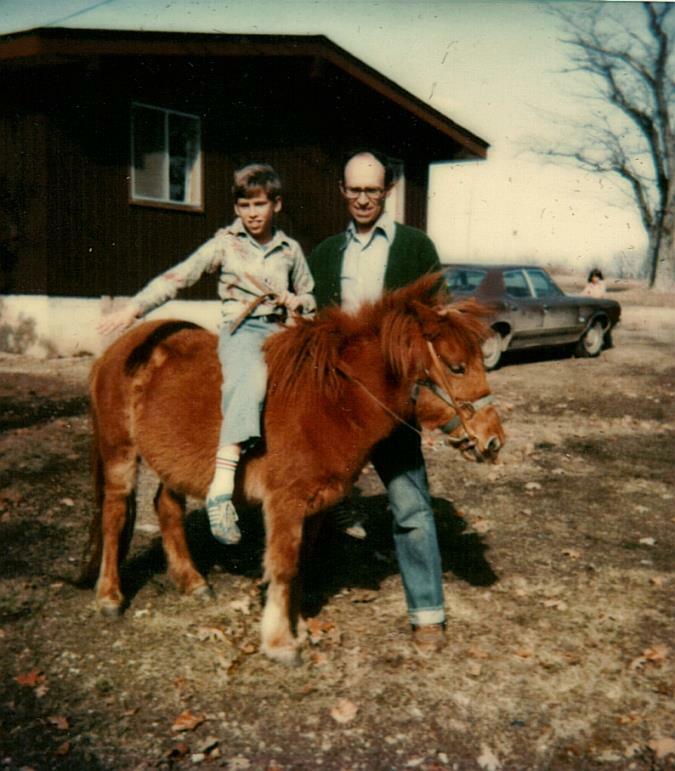 Once upon a time, we lived in the woods in Missouri. 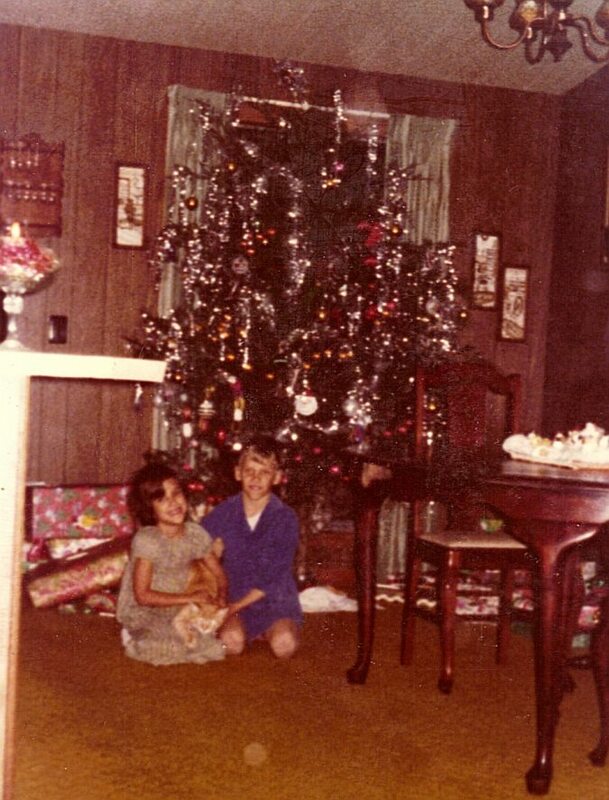 We lived there for three years before returning to “civilization.” My special memory about those years centers around our annual tree displayed in our dining room beside our circular table. We always put up our tree the week before Christmas, enjoyed it through the holiday season and then took it down. 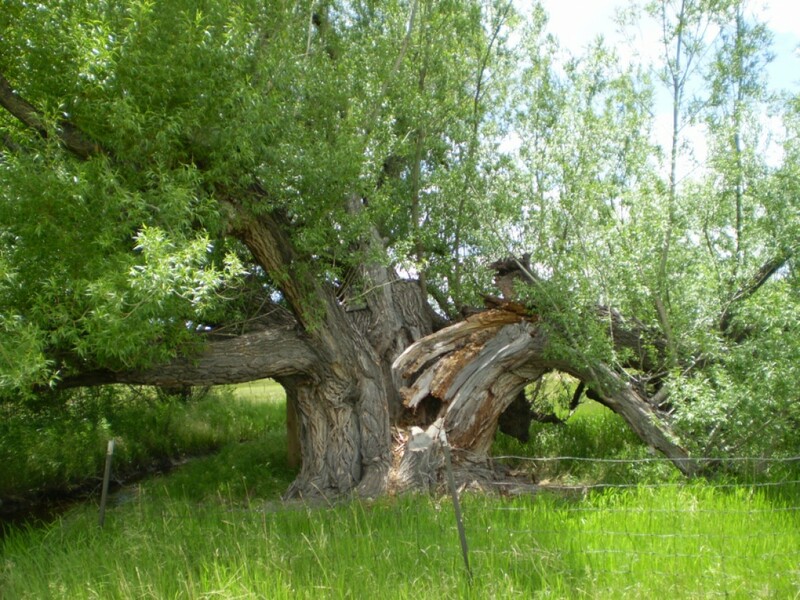 But the day the tree was chosen was awesome. 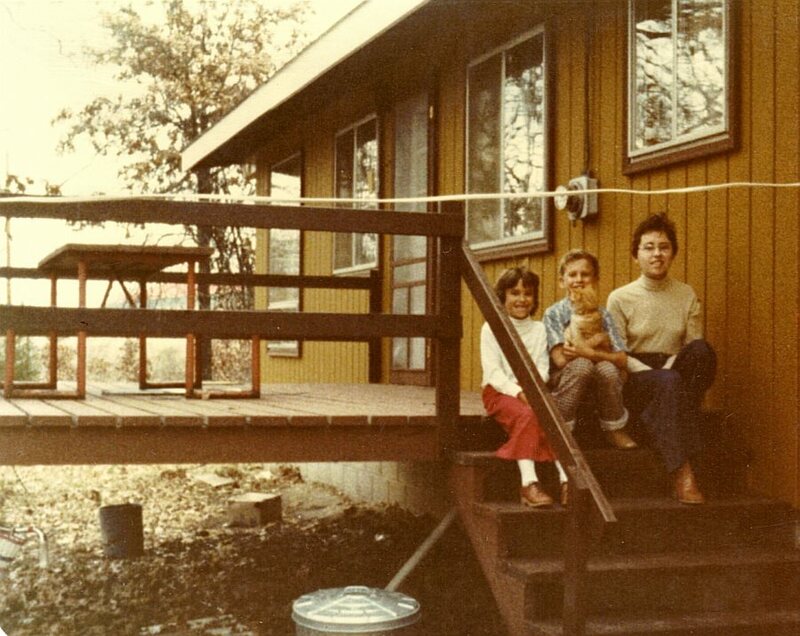 We moved to the woods in October 1977, and Louie the cat moved in with us. He belonged to the prior residents and vanished into the woods the day they were moving. Thereafter, he accessed the house through the open dryer vent until we hooked up the dryer. When he resorted to sitting on the porch railing and meowing through the window, we decided to make him a member of our family. The former resident did stop by one day–a heart-stopping experience because Louie was already a member of our family, and we were afraid he wanted him back. The man was just there for the window air conditioner. Needless to say, we were greatly relieved. We had already grown attached to the little orange tabby. 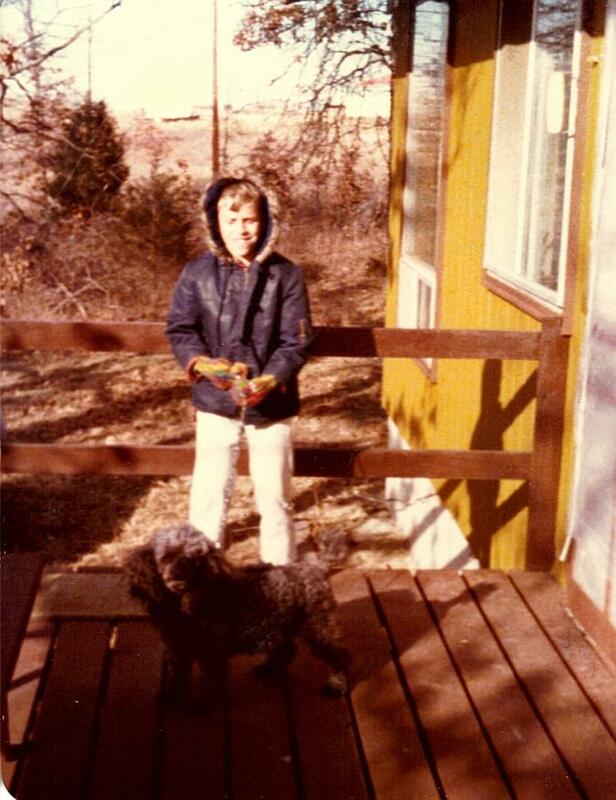 Brian and Heidi the poodle on our back deck–Taken January 1978, just before the blizzard. Heidi the poodle joined our family Christmas 1977. 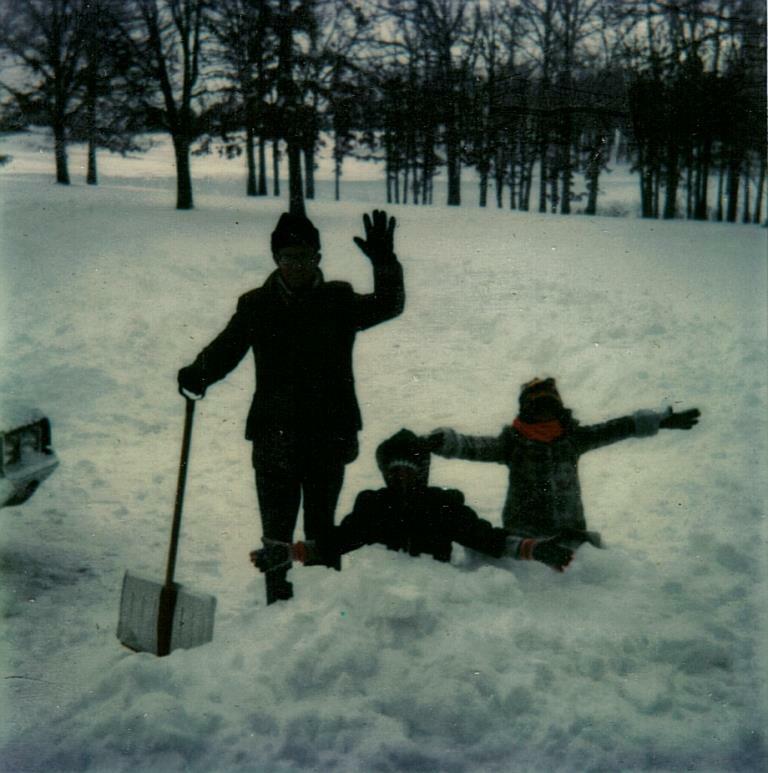 We traveled to Ames, Iowa where Howard’s parents lived, enjoying our Christmas at home a day before our departure. The actual celebration was in Ames, and Howard’s parents had recently moved there. A medium-sized black poodle greeted us through the glass window in the foyer. “Mom has another poodle!” Howard commented. She wagged her pom-pom tail and shook the jingle bells on her head. We didn’t know it when we first arrived, but our family would have another member upon our departure. Heidi returned to Missouri with us. She missed the 1977 tree hunting expedition, but she was certainly present for Christmas 1978. After that experience, she always accompanied Howard whenever he headed down that path into the woods. So did Louie! Presently, the tree gatherers returned: Howard dragging a tree behind him; Brian and Debbie hopping from drift to drift; Louie the cat still springing from tree to tree; and, Heidi bringing up the rear. Once the tree entered the house and was secure in its stand, Louie shot up the middle. For the three Christmases we lived there, I had to fetch the little rascal from inside the branches. Keeping him from repeating the performance was a major hassle! His other favorite trick was to drink up the sugar-water at the base of the tree! We stayed in the woods from Fall 1977 until August 1980. By Spring 1978, we were joined by Red the pony, who no doubt also joined the tree procession as well. The annual tree processions discontinued after our move to Colorado with the advent of artificial trees. And while I enjoy decking the halls each year, I will never forget the simple life we lived in the woods and the custom of selecting a real tree! I ha a problem remembering exactly when Heidi joined our family. It was the first Christmas we spent there–December 1977. Of course, she missed the first trek to the woods, but she was present for the rest of them.